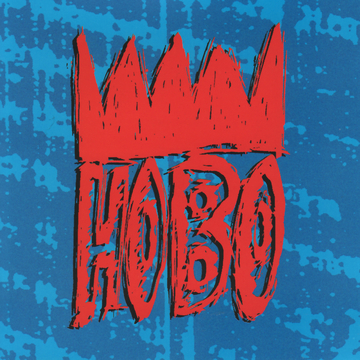 Recorded with my fellow UPTONES Ben Eastwood and Paul Jackson in 1992 with Tom Pope on drums and Matthew King Kaufman producing, this is an eclectic set of songs we created while touring as HOBO. 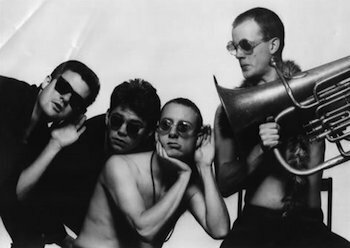 “Sky High” has a funky syncopated bass/guitar line in the verse and a hard-rock/power-pop chorus. “Fish In A Tree” and “Gearing Up For A Breakdown” also don’t fit squarely in any one genre. “She’s A Mystery,” one of my favorite Paul Jackson songs, is probably the most “pop” thing on the album. Some wild stuff on this one. Available from iTunes Store.